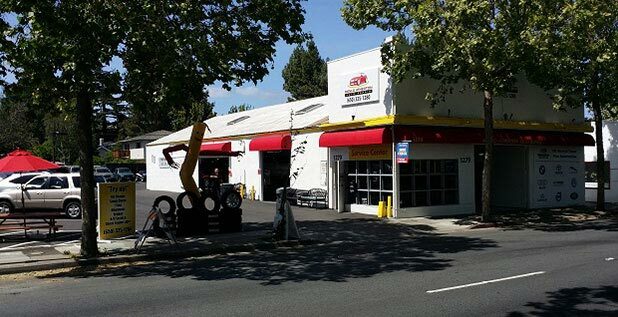 Menlo Atherton Auto Repair has won the Almanac's Readers' Choice Award for "Best Auto Shop" eight years in a row! We offer all of our customers a FREE courtesy shuttle within 3 miles. We offer rental car service when needed. Please ask manager for details. 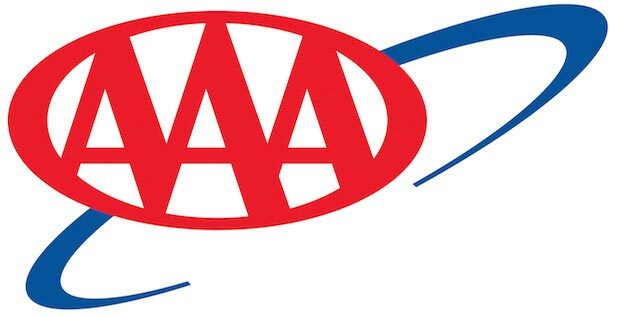 Only AAA approved shop in Menlo Park, CA! 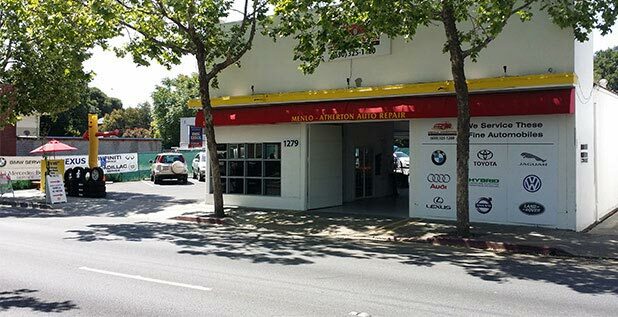 Menlo Atherton Auto Repair is your leader in quality, service and convenience. Serving Redwood City, Palo Alto, Menlo Park, Atherton, Portola Valley and Mountain View. 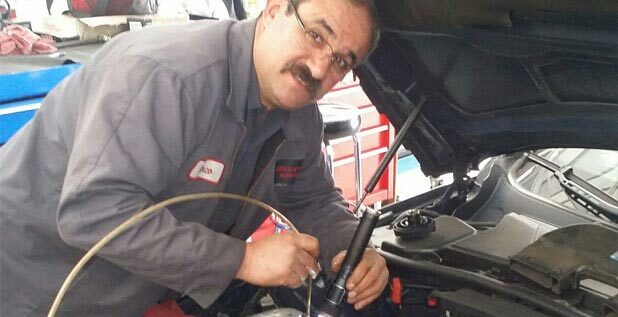 Our mechanics have the knowledge and skills for all your service needs. 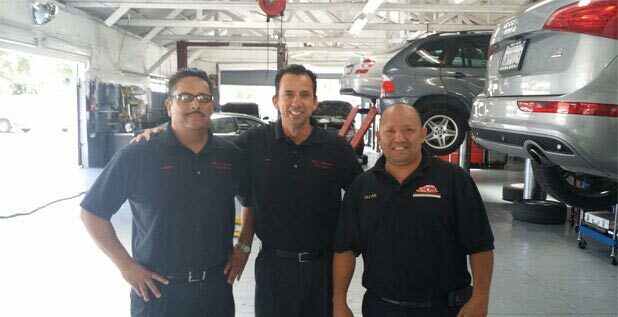 Our after hours service allows you to drop-off or pick up your vehicle any time of the day or night. If you happen to experience an after-hours breakdown, you are welcome to have your car towed directly to our shop 24 hours a day. We will call you first thing in the morning to determine a service plan. 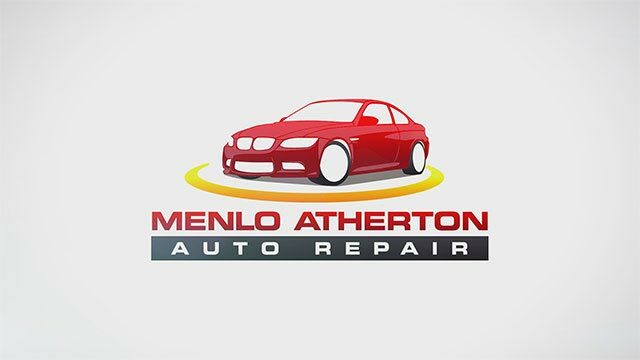 Thank you for visiting Menlo Atherton Auto Repair.